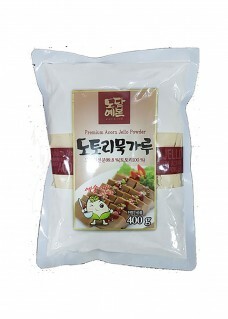 Product Notice : Keep in dry and cool place. 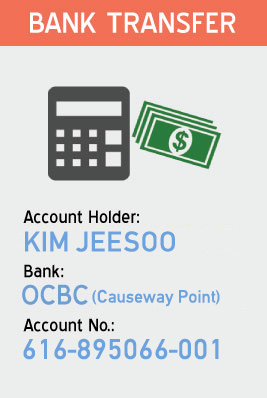 Avoid direct sunlight and keep in cool place. 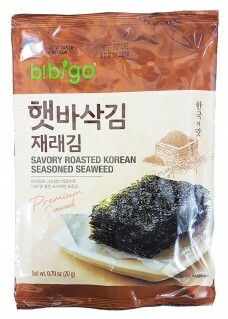 experience that will delight your palate. 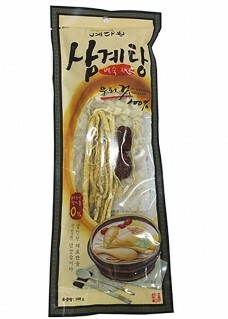 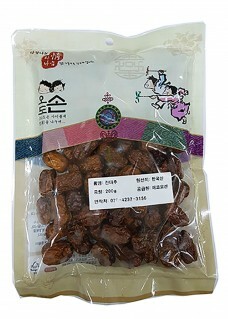 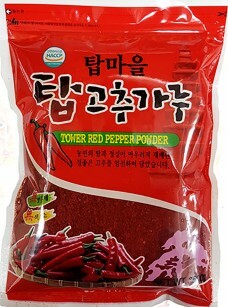 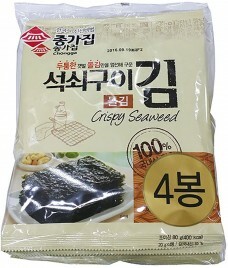 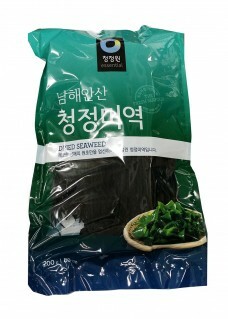 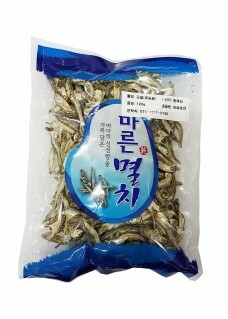 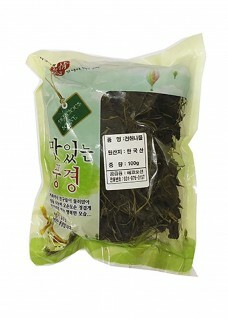 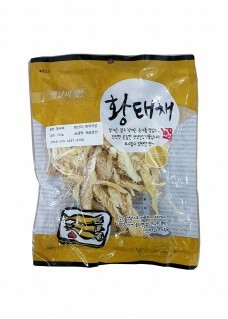 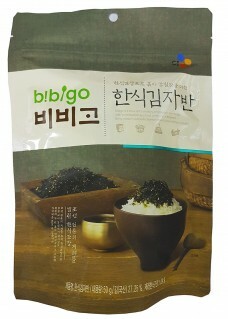 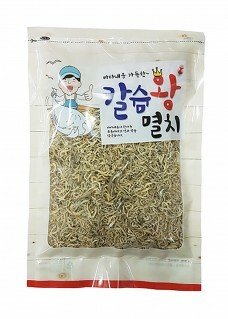 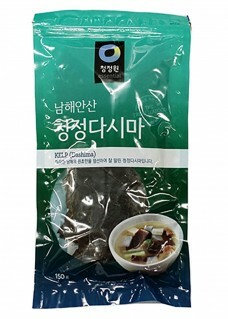 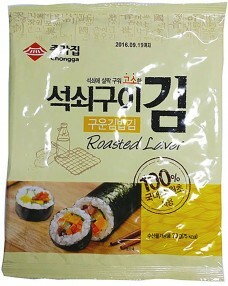 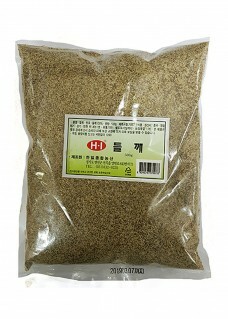 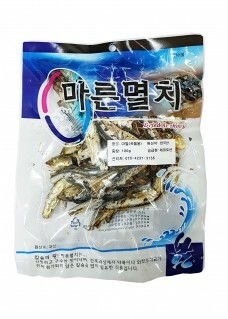 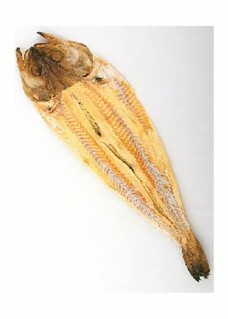 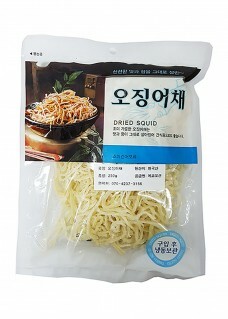 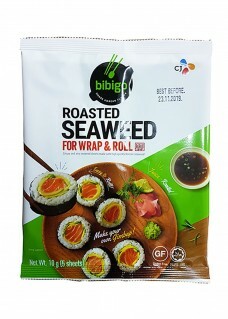 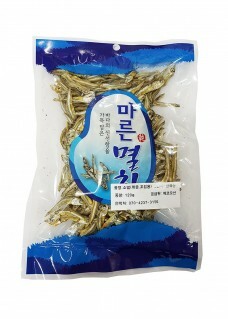 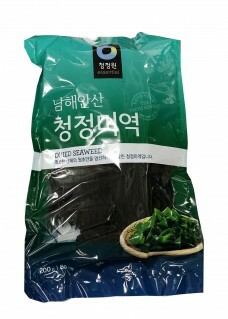 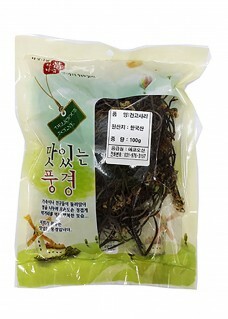 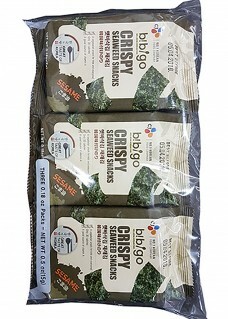 Product Notice : Used as a main ingredient for Korean seafood cousine. 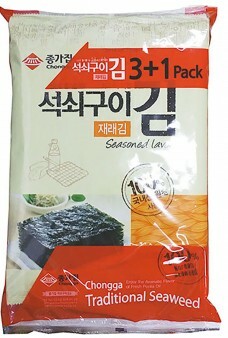 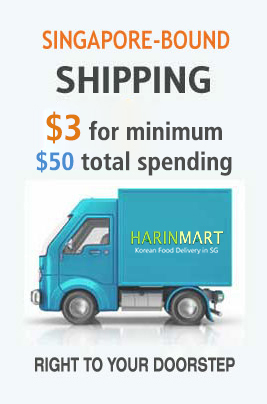 It’s for Kimchi and various korean cusine.